Our Keyboard Wrist Rest Cushion provides your forearms, hands and wrists with support along the length of your keyboard helping to keep them in an ergonomically correct position. The IMAK wrist cushion is filled with ergoBeads. 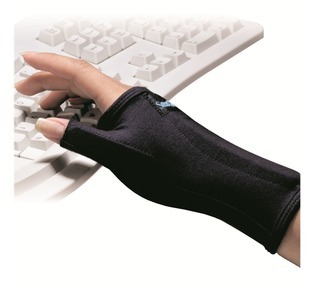 These provide a supportive mould under your wrist and over your carpal tunnel to offer a massaging and cushioning effect while being used. Pressure from your wrists is absorbed by the beads so as to help reduce fatigue and tiredness to the muscles and joints of your forearms, hands and wrists. IMAK ergoBeads are tiny plastic beads with a special smooth coating. 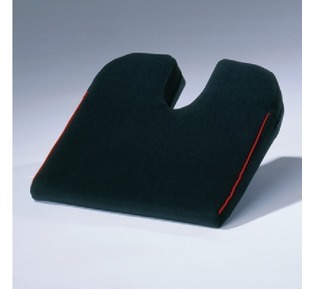 They glide smoothly against each other so they easily conform to support your forearms and wrists. This gliding action creates a massaging effect that helps increase your blood circulation promoting healthy and strong muscle tissue. 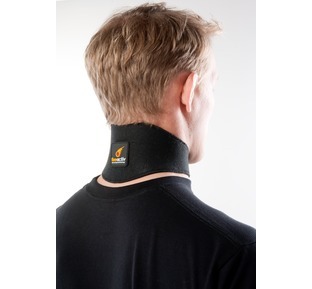 "A top quality and comfortable support to help improve your posture"